Great buildings, parks, neighborhoods, roads and homes depend on a properly prepared site. Heavy Equipment Operations & Engineering will teach you to use and maintain a wide range of equipment—and to understand why and how to create landscapes that will support great structures. 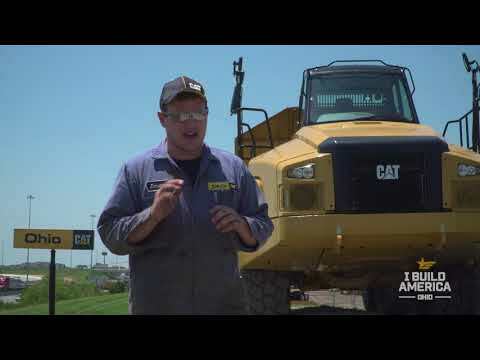 Learn how to operate and maintain a wide range of earth-moving equipment. Interpret and understand soil types as it applies to civil drawings and site maps. Students are eligible to earn NCCER, CPR, and OSHA certifications. For job outlook and wages for Heavy Equipment Operations & Engineering visit www.onetonline.org. For free WorkKeys practice tests visit the OhioMeansJobs website. Contact Michael Burck, Supervisor burckm@greatoaks.com or 513.612.4916.